We want to see a world where we all respect animals and interact with them on their own terms, in ways that are positive for us all. 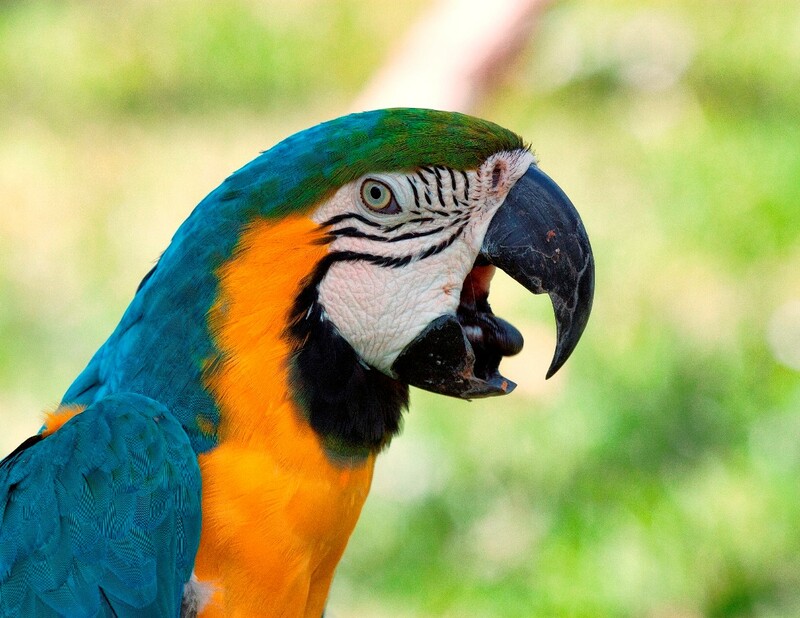 What is Captive Animals’ Protection Society? Captive Animals’ Protection Society (CAPS) is a small charity working on big campaigns to end the exploitation of animals in the entertainment industry and captivity, focusing on circuses, TV and film, zoos, aquariums, and the exotic pet trade. CAPS works tirelessly to raise awareness of the detrimental effects captivity has on wild animals. Working on issues that they’re truly passionate about, CAPS educates people on animal issues, teaching compassion and respect, whilst carrying out undercover investigations to expose animal cruelty and campaigning to ban exploitative animal practices. When Irene Heaton, a retired school teacher, realised the suffering circus animals endure, she knew it was time to make a change – and so she founded CAPS in 1957. At that time, circuses showcasing animals were generally accepted, and they saw polar bears, monkeys and elephants frequently putting on a show for the crowds. Societal change towards animals is a slow process. The charity began to have a strong voice in the animal welfare industry, and Irene was soon surrounded by a team of wonderful people, meaning CAPS could start tackling zoos, aquariums and dolphinaria, as well as circuses. Today, CAPS’ team consists of two full-time members of staff, 5 core volunteers and a strong group of loyal supporters. Led by Campaigns Director, Nicola O’Brien, the charity solely relies on donations from supporters to fund investigations, educational outreach and continuous campaigning. With a single undercover investigation costing anything from £1000 to £10,000, CAPS hopes to raise enough money through Easyfundraising to fund at least one small investigation. Speaking with Nicola, it’s clear that CAPS faces some difficult challenges when it comes to exposing the cruel realities animals face, as people find this hard to accept. Education is vital for making a positive impact and changing the way people think about animal attractions, such as SEA LIFE. One of CAPS’ long-term volunteers, Amy Hill, has been recognised for her outstanding contribution to the charity, spending her spare time recruiting and managing volunteers, coordinating collections, holding stalls and events, and providing a friendly face for supporters. Amy has qualities which are incredibly important when engaging with people’s minds and hearts on emotive issues. 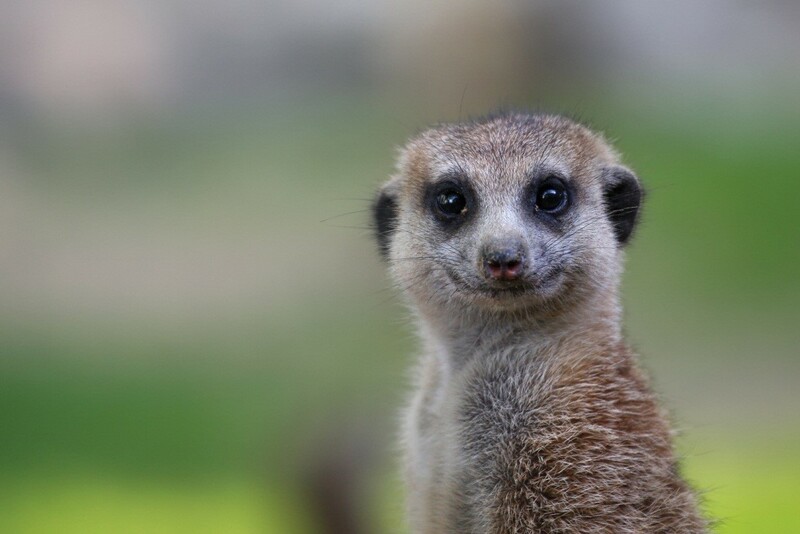 For such a small team, CAPS is making an enormous difference to the lives of animals, such as Sasha the meerkat, who was held captive by mobile zoo company, Tropical Inc. Kept in horrific conditions, CAPS was informed of Sasha’s situation by a brave whistle-blower and teamed up with the police and RSPCA to expose this cruelty; the owner of the business was convicted of 34 offences under the Animal Welfare Act 2006. There is no stopping this amazing charity, and the team continues to be a voice for captive animals across the globe. You can make a difference to the lives of captive animals in need by choosing to support the charity using easyfundraising, raising donations when you shop online.